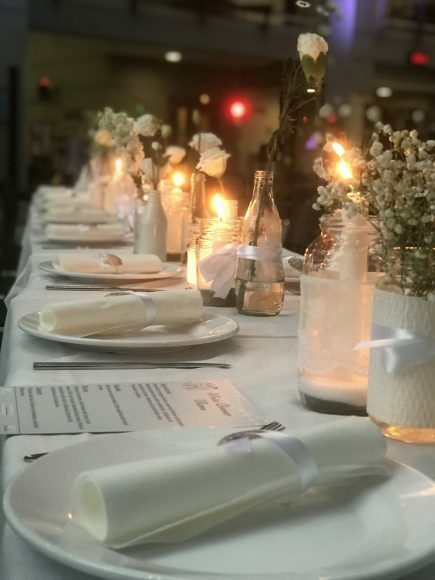 The DC Foyer was once again transformed into an elegant, and magical white setting for the DCPTA’s annual White Dinner. Dinner, dancing, surprise entertainment and live music from “Grounded” had everyone dancing the night away. Thank you to all of our DC parents, teachers, staff and community who came out to celebrate with us. A highlight of the evening was showcasing art work from some of our student artists and Ms Fiona Kennedy-Altoft. Proceeds raised from the sale of student art work will go towards the art department. A special thank you to our main sponsors HKRI and Via Pacifica Selections for the wonderful selection and variety of wines. Thank you to Chartwells for their delicious buffet and to businesses Yoga Up and SATTVIC for their donation of prizes. This evening could not be possible without the parent volunteers who make this event happen. A special thank you to Uschi Mirus for her tireless work behind the scenes ensuring the evenings success. 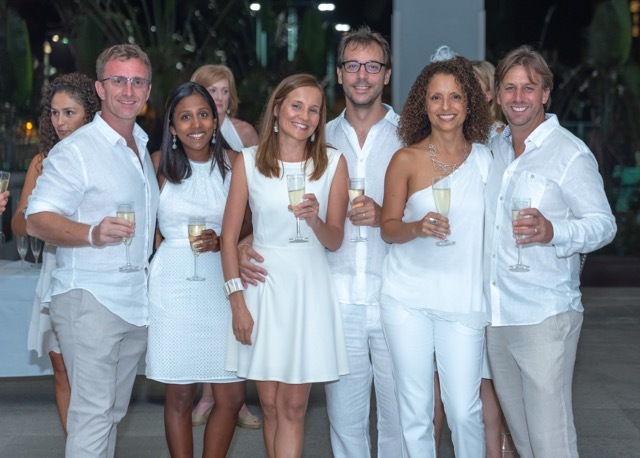 Missed the White Dinner? Read the weekly Explorer to keep informed about our upcoming PTA events.